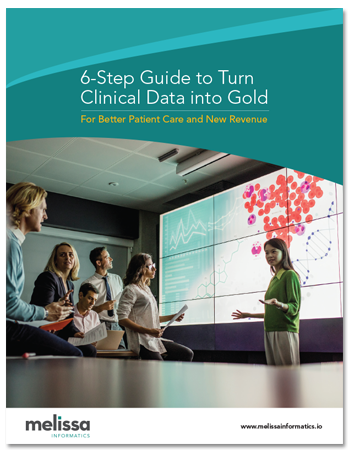 Harness the entire data lifecycle for business, pharmaceutical and clinical data. Correct and append content from any source throughout the harmonization process for reliable information in mission critical life science and healthcare informatics. Druginator validates millions of pharmaceutical names, variants, dosages, and spellings against a pharmacopeia. The Sentient Suite cleans, connects and coordinates disparate content sources for instantly usable data in machine reasoning. Melissa Informatics marries decades of data quality experience with cutting edge AI to drive fresh discovery. Organizations can now turn dirty, diverse and disconnected data into a unified resource. Using proprietary semantic technology, our harmonization tools overcome classic integration and access challenges. Unlock a world of potential insight supported by built-in machine reasoning - with proprietary semantics, ontologies and visualizations for better intelligence from your data.